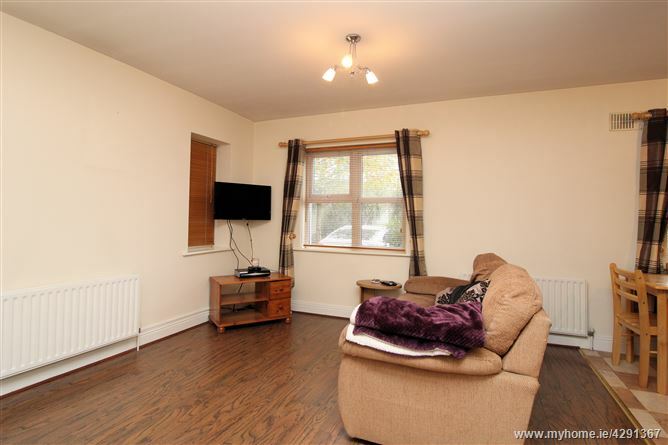 A bright, spacious and well-presented 2 bedroom ground floor apartment situated in Cluain Riocaird, just off the Headford Road. 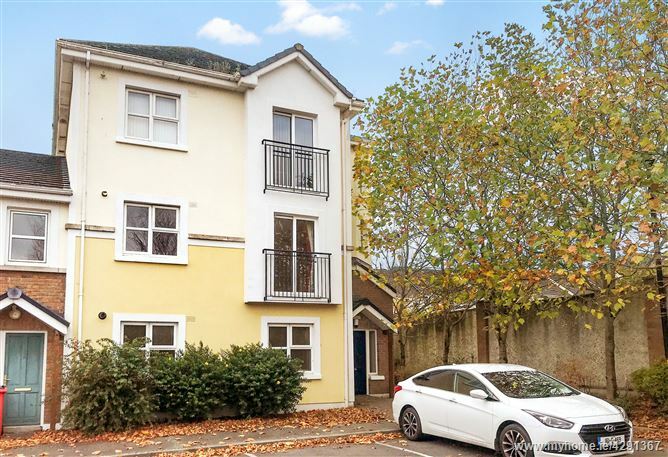 Number 160 is situated in a block of only three apartments which are tucked away in a quiet corner of the development with a landscaped open area to the front and benefitting from a communal garden to the rear. 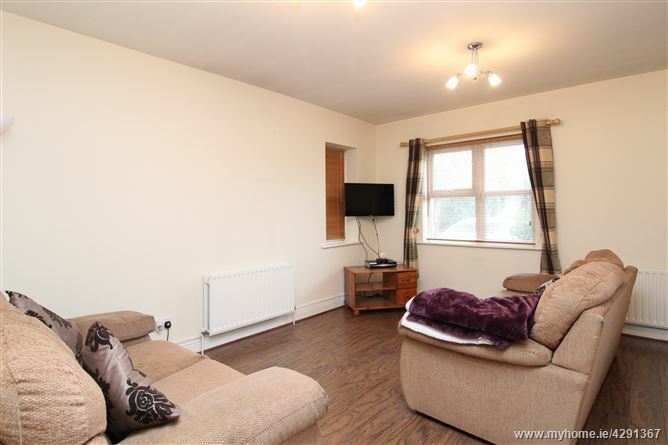 The apartment boasts well-proportioned accommodation comprising entrance hall, open plan living room/ dining room/ kitchen, 2 double bedrooms (master en-suite) and bathroom. The apartment benefits from gas fired central heating, pvc double glazed windows and built-in wardrobes to the bedrooms. 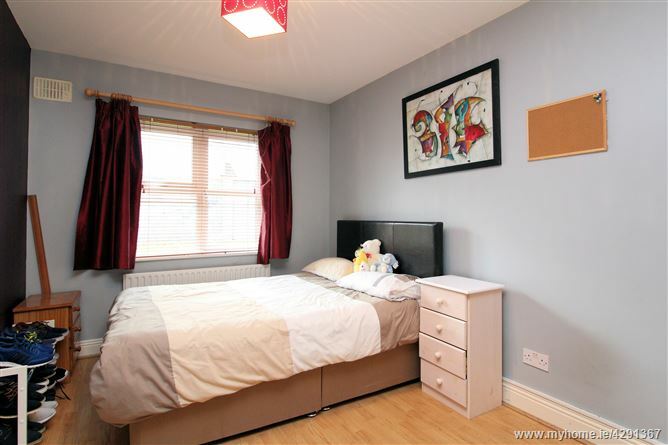 Cluain Riocaird is situated within a short walk of local shops and there is a bus stop just outside the development. 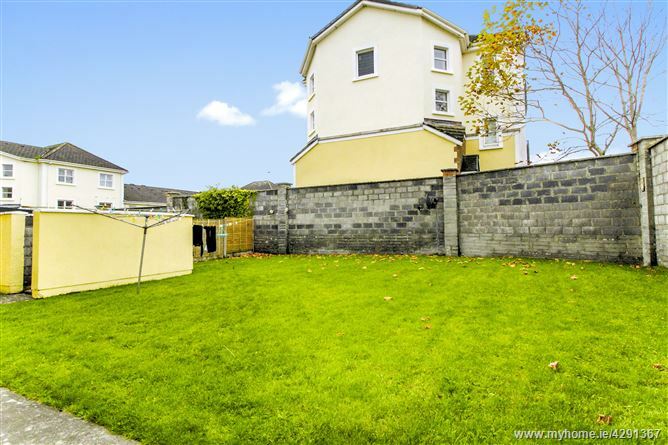 It is also within a short distance of the city centre, Galway Shopping Centre, Terryland Retail Park and Dunnes Stores Terryland. Living Area:	11’7’’ x 14’5’’ With laminate floor. 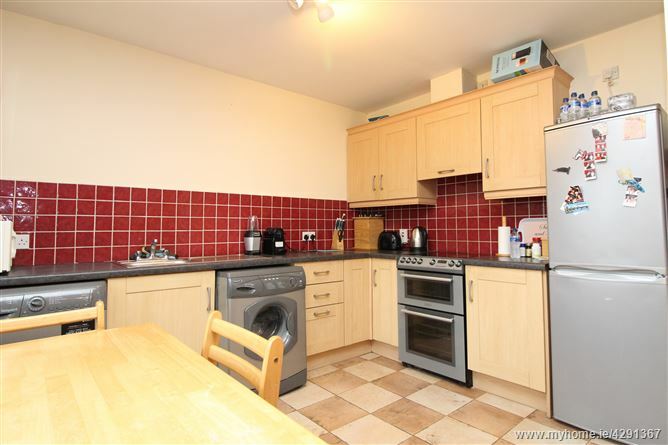 Kitchen Area:	11’2’’ x 8’9’’ Fitted wall and floor units, stainless steel sink unit, tiled floor, tiled splashback. Bedroom 1:	11’7’’ x 9’5’’ Built-in wardrobe, laminate floor. 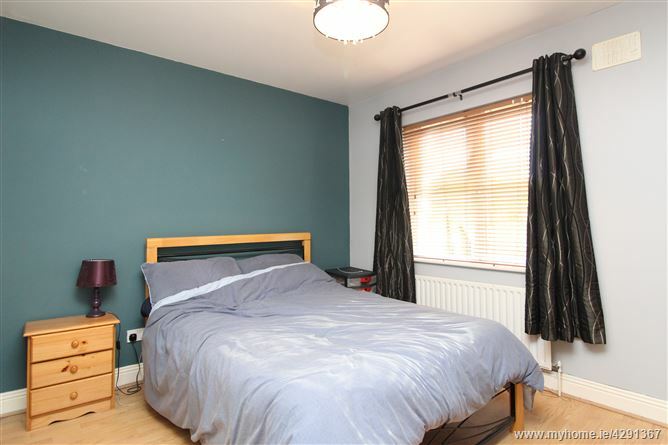 En-suite:	Shower, vanity unit with whb, WC, tiled floor, tiled walls. Bedroom 2:	12’11’’ x 8’9’’ Built-in wardrobe, laminate floor. Bathroom:	Bath with overhead “Mira” shower, WC, whb, tiled floor, part tiled walls, hotpress.